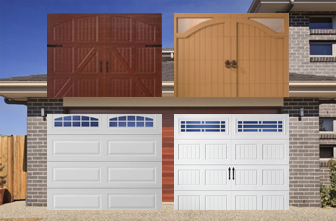 If you are looking for the best garage door repair Sugar Land TX has to offer, you can do some homework to ensure that you will get quality service. 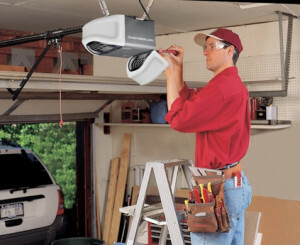 Automatic garage doors, for the most part, work very well and very efficiently for a very long time. They work so well, as a matter of fact, that we tend to take them for granted sometimes. It is certainly convenient to be able to just push a button on the remote that is clipped to the visor of your car and have that door open so you can just drive right into your garage. That is especially true when you have a car full of groceries and you don’t want the ice cream to melt. However, automatic garage doors are mechanical devices, and just like everything else mechanical, they are subject to parts breaking down or needing replacement. 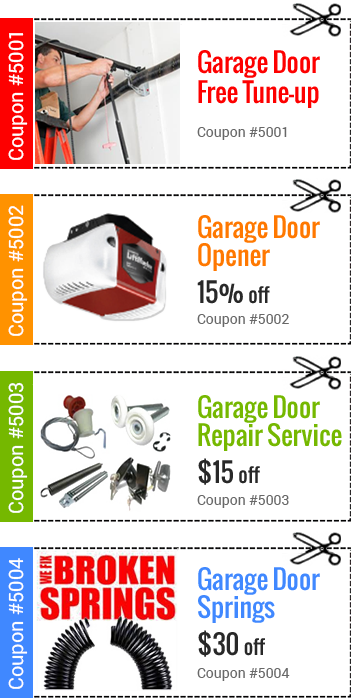 For example, the electric motor that is located in the opener mechanism can go bad, the rails that guide the door up and down can come loose and need adjustment, and the springs that are located in the rear of the door near the ceiling can become weak or they can break and need replacing. It is not recommended that the average homeowner attempt to repair some of these items because if the adjustments or replacements are done incorrectly the result can be worse that just leaving everything alone. Attempting to replace the springs can be very dangerous, if an inexperienced person attempts that job. One thing a homeowner can do is to periodically inspect the bolts that hold the hinges on the door. These will tend to loosen over time as the action of the door going up and down causes the nuts to come loose. If they become loosened a lot, the door can actually move up and down incorrectly with the possibility of it buckling, causing a very bad situation. 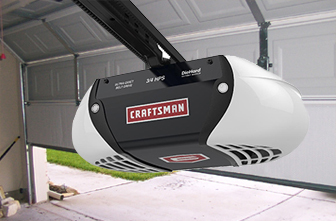 The door moves up and down on a track which is located at the two sides of the garage door opening. The door has rollers that fit into the tracks and which are also attached to the door. If the rollers become loose or the bolts that hold the tracks tight to the garage wall become loose, there can be major problems. 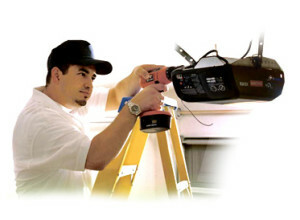 Checking these items from time to time, and tightening the bolts can also be done by the homeowner. 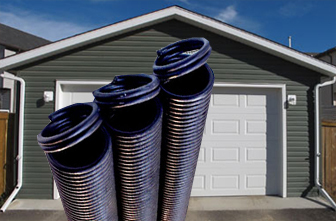 If the door begins to become sluggish, or you hear strange noises as the door moves up and down, you might want to have an experienced garage door technician come and take a look. If you can find a good, reliable company who will come and inspect the door on a regular basis, say once a year, your will be in good shape to be reassured that your door will last a long time. Call around when looking for the best garage door repair Sugar Land TX has to offer and see if any of the dealers will offer a discount if you set up a schedule for periodic check-ups. Then if the situation ever calls for a repair, the company will be familiar with your situation.